This post has been written with excerpts from Mike Cleland, author of our whitepaper, Staffing Metrics to Empower Your Leadership Team. Staffing is often referred to as a people business, since much of the day-to-day is dominated by managing both internal and external relationships but the advent and acceleration of the internet (along with job boards, VMS, and ATS technology) increased data’s role in all aspects of the industry. Data now impacts how staffing firms sell to clients, deliver their services, and equally important, how they lead their businesses. Various key recruitment metrics lie at the heart of everything that goes on in the world of staffing (it is, afterall, a staffing firm’s ‘raison d’etre!’) – measuring finances and growth, accounting for sales activity like meeting with prospects, and providing accurate numbers for how you deliver your services to clients. In this blog post, we’ll focus on the various types of delivery metrics you should be tracking to ensure that your organization can effectively support your account base. First, let’s take a step back and talk about what delivery metrics are. 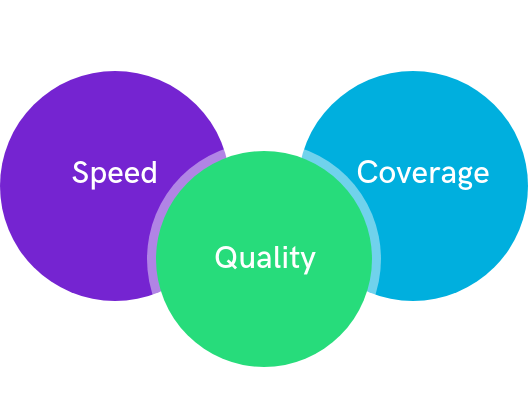 Put simply, delivery metrics are the key performance indicators (KPIs) that your business measures to track speed, quality, and coverage with which you deliver candidates to your clients. 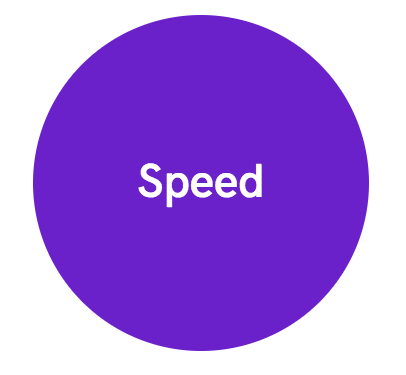 Speed is how quickly delivery can respond with submissions to the client once the job order is released. 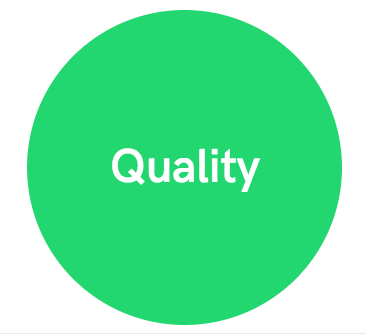 Quality is not only reflected by the strengths of the candidates being presented, but also the service level provided to both the candidate and the client. 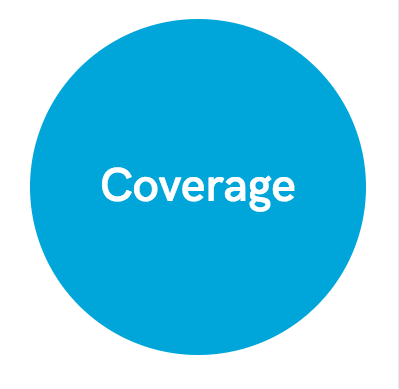 Coverage reflects the volume of submittals a delivery organization can generate while retaining an acceptable amount of quality. Percentage of Jobs with Submissions within 24 Hours This metric is simple, but it captures the essence of speed by simply capturing how long it takes to get a submission to a client. In essence, this measures the efficiency of the entire workflow once a job is received by the company. Interview to Hire Interview-to-hire is an effective measure of candidate qualification, since it typically validates that the job order is real while at the same time measuring delivery’s ability to identify, qualify, and prep a candidate. 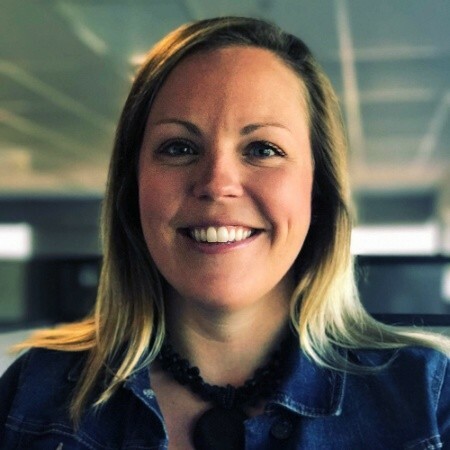 Submittal to Hire Submittal-to-hire can indicate a problem with job order qualification, but with a large enough data set, it may also identify a delivery organization that is trying to make up for quality with volume. It is also an indirect measure of cost per hire, since each submission has an operational cost associated with it. Early Resignations / Terminations Turndowns measure the effectiveness of delivery being able to manage a candidate through the hiring process. High turndown rates indicate poor expectation setting and poor overall communication with candidates by the delivery organization. Number of Total Submissions Total submissions measure the ability of the delivery organization to source, qualify, and submit candidates to the client. Percentage of Jobs Covered Percentage of jobs covered captures the relationship between job order volume and submission volume. Percentage of jobs covered provides an additional perspective outside of the raw number of submissions. Submittals Percentage of jobs with no submittals captures the number of jobs that receive no support. This metric is especially important for ensuring new clients get the support they need from the recruiting team. Building an organization that can deliver all three capabilities requires the right processes as well as significant investment in both personnel, and the tools to support them. Leveraging technology to manage data from different tools not only protects a company from the hard costs of poor investments, but it also improves the ROI and scalability of recruiting teams by increasing recruiter productivity and broadening the pool of recruiters who can be successful, thus reducing the cost of hiring and the rate of turnover. As the staffing industry continues to becoming more data-centric, being able to accurately measure, report on, and optimize these key staffing recruitment metrics (among many others!) will be invaluable for organizations. With the right metrics and measures in place, you’ll be able to accurately measure how effectively your business is delivering candidates to your clients, bringing in new clients, and increasing the ROI of your business initiatives as you continue to grow. Interested in understanding the competitive strategy behind these recruitment metrics or digging into additional staffing metrics to fuel growth at your firm? Read the full whitepaper by Mike Cleland, Staffing Industry Consultant and Founder of Charted Path.